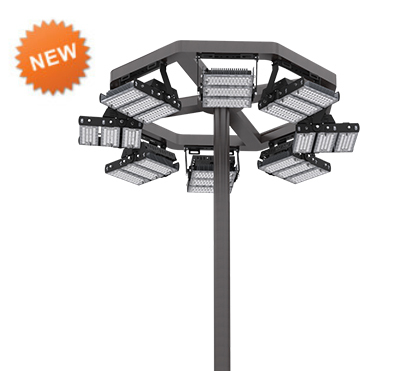 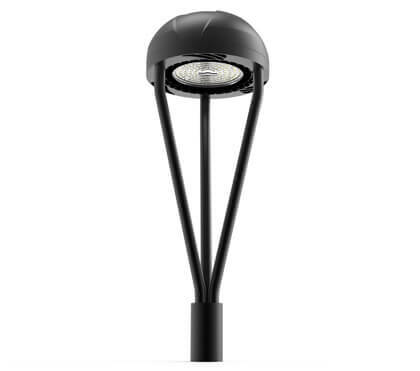 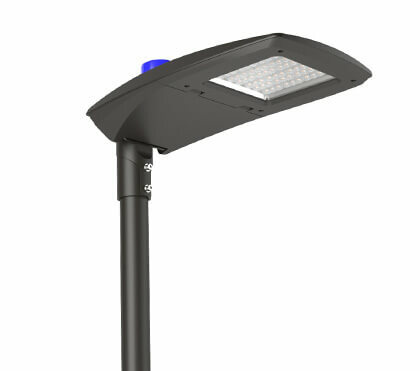 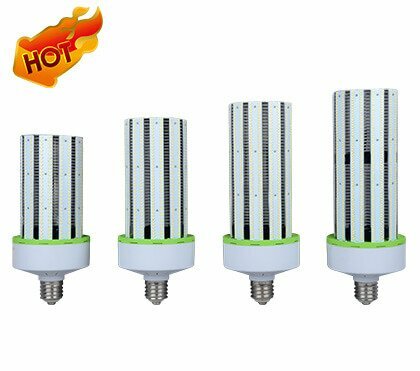 Customer's active feedback, customers buy our landscape lights: LED Post Top Light. 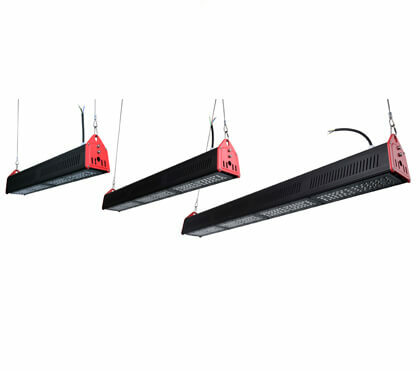 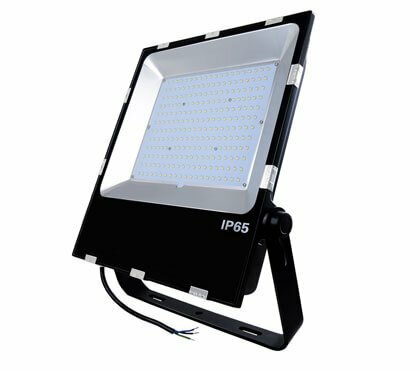 The following is the actual working effect of LED Post Top Light from customers. 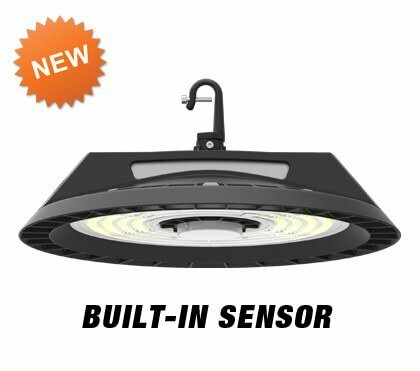 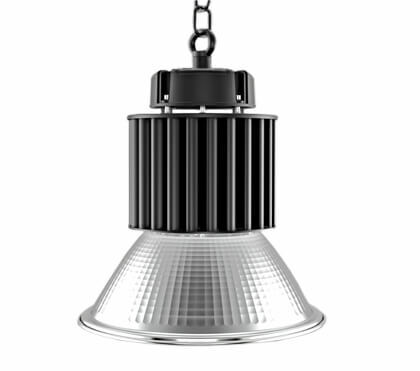 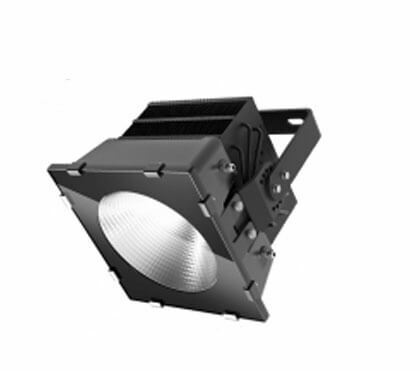 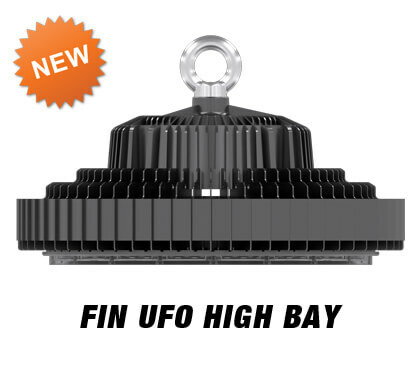 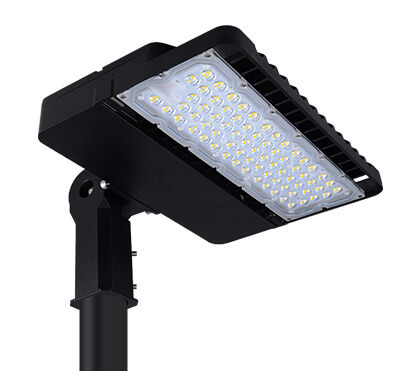 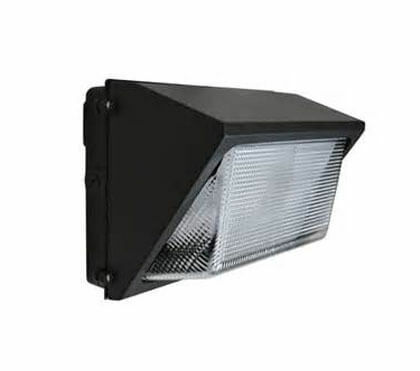 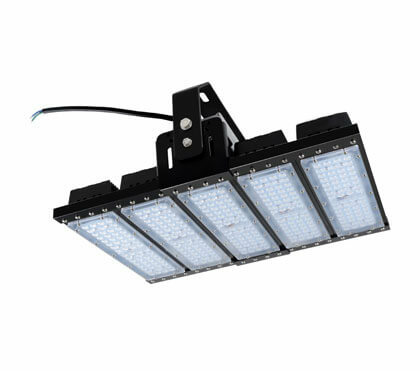 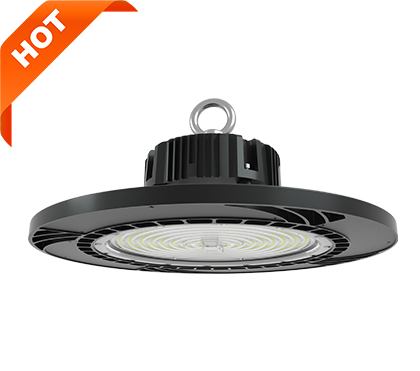 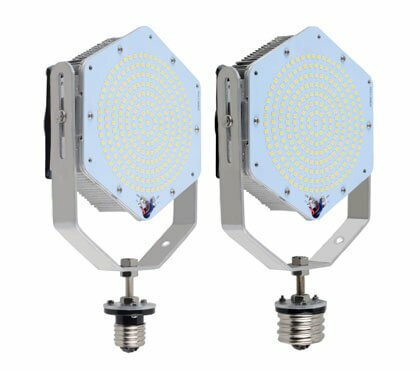 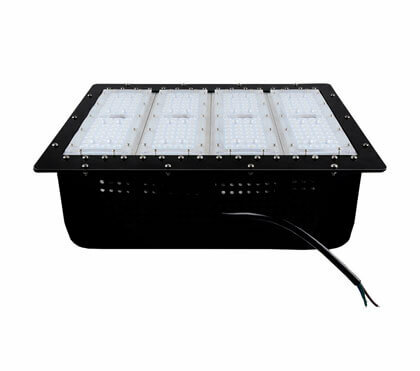 Here is 60W LED post top light.